Just Dandy! | Food It Yourself! I work at a hardware store. As in most U.S. hardware stores this time of year the lawn and garden products are flying off the shelves. I have no problem talking about and promoting grass seed, tomato plants, fertilizers, soil amendments, or mole and deer repellants. I do have a problem with one popular product we sell- weed killer. I admit it. I like weeds. 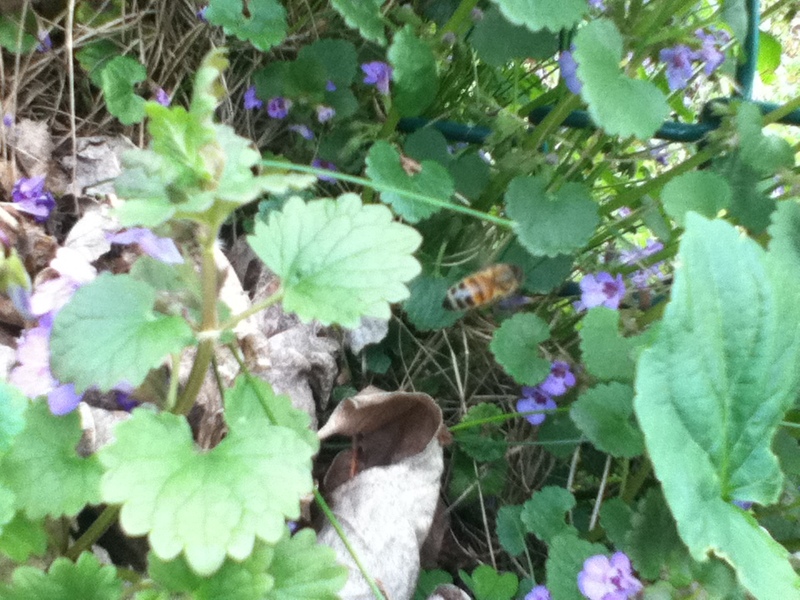 I am very happy to have a backyard full of pennyroyal (AKA “creeping Charlie”). The minty smell is wonderful and keeps the bugs away when I mow. I also like the violets that popped up here and there in the lawn. I nibble on the flowers while I do yard work. They are very tasty! Who couldn’t love that sunny yellow face? 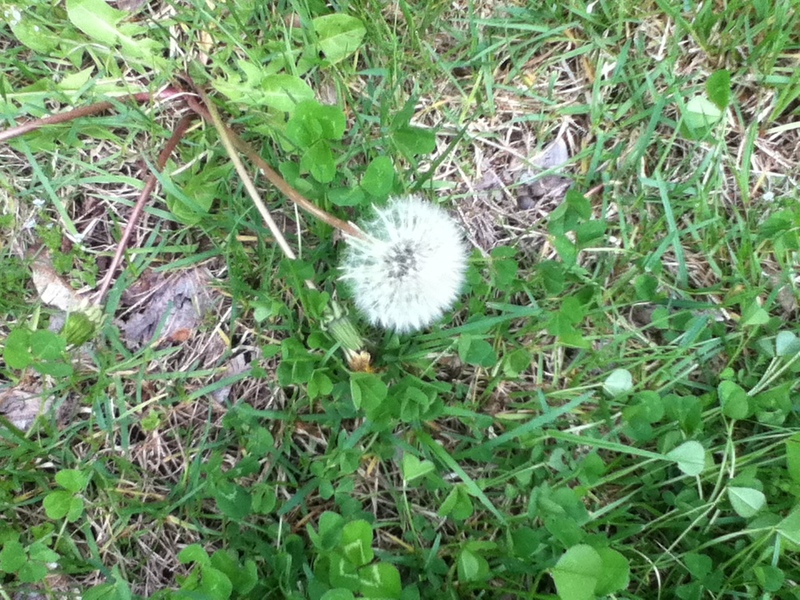 My favorite weed, however, is the dandelion. I like the splashes of yellow they bring to my lawn. I like to watch the fluffies blow around in the breeze. Also, I like how very useful the dandelion is. The root can be roasted, ground and brewed like coffee. The root can also be used to dye wool. The leaves can be eaten in salads or cooked like spinach (I admit the greens are not my favorite DIYet food- I find them quite bitter). The flowers can be battered and fried, made into jelly, or made into wine. Dandelions are so useful, so pretty, so tasty- why would anyone want to kill them off with a chemical spray? I have designated a corner of my yard as a dandelion sanctuary. I do not mow there so the dandelions can bloom and grow. I look forward to finding new ways to add these lovely gifts to my DIYet. And I pledge to never, ever, ever, ever put weed killer on my lawn. 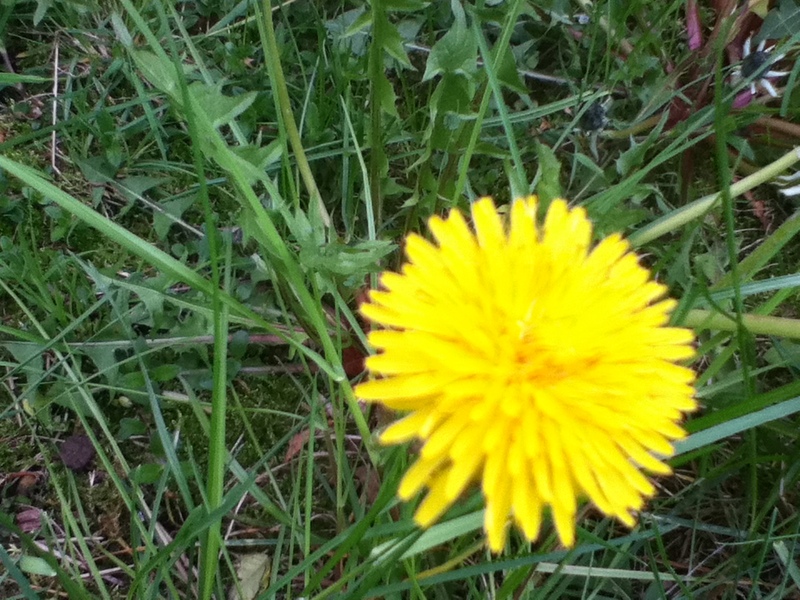 Dandelions, and all weeds, deserve some appreciation. Give it a try! My wish is that Americans get over having “perfect” lawns and start loving all the plants in our soil.